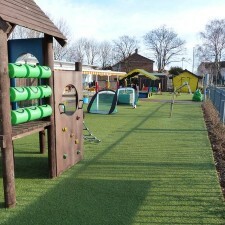 And We'll Give You A Price! 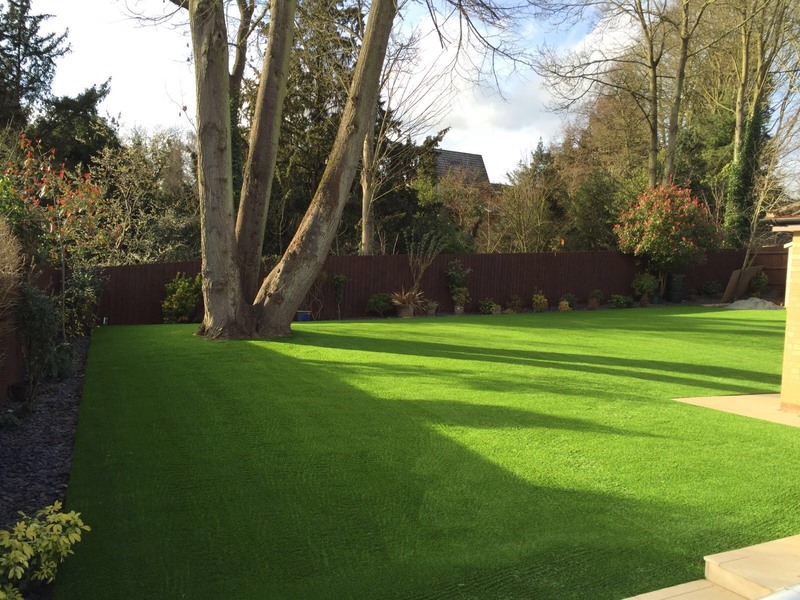 Grosvenor Grass are one of the largest artificial grass suppliers, installers and importers in the UK. 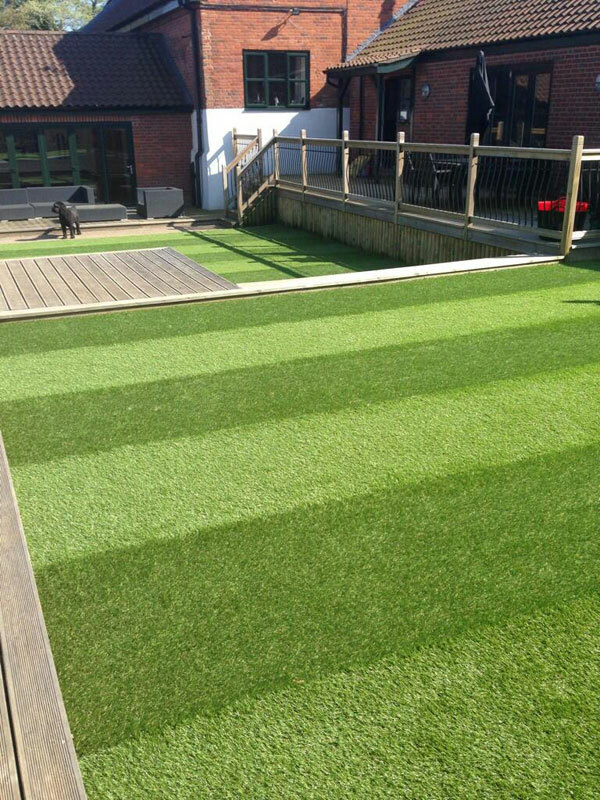 We are based in East Anglia, and deliver thousands of artificial grass rolls over the UK yearly. 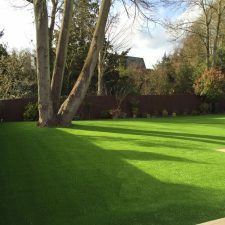 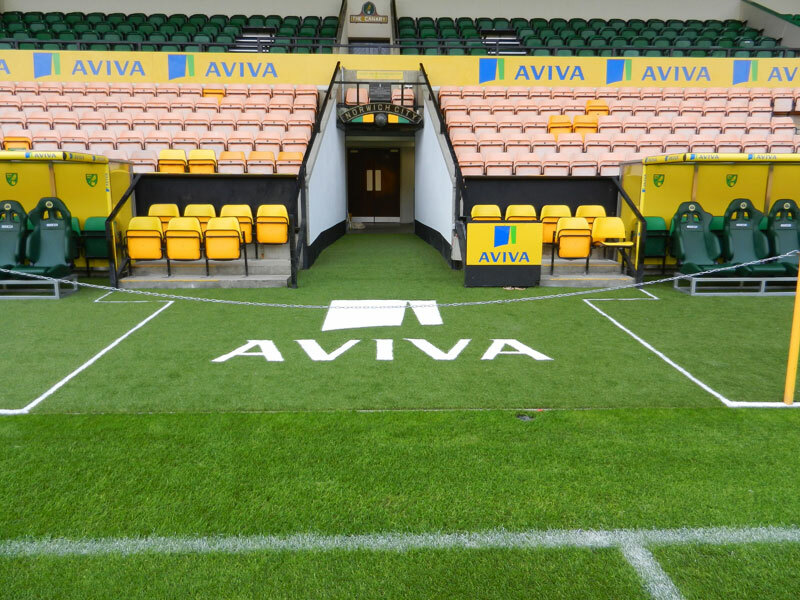 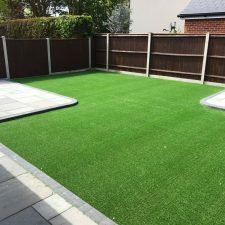 With over 20 years experience installing artificial turf throughout Norfolk and Suffolk, this makes us the most established and trusted company in the area. 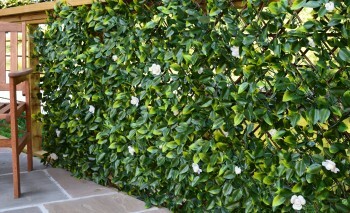 Here at Grosvenor Grass, we offer a full range of artificial grass products and services to suit every purpose. 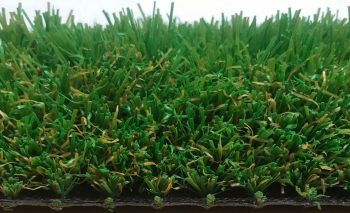 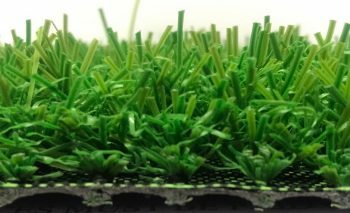 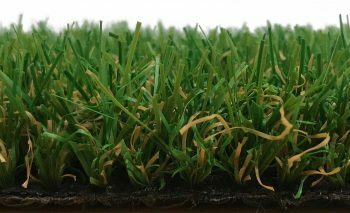 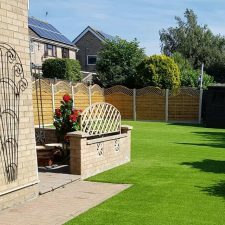 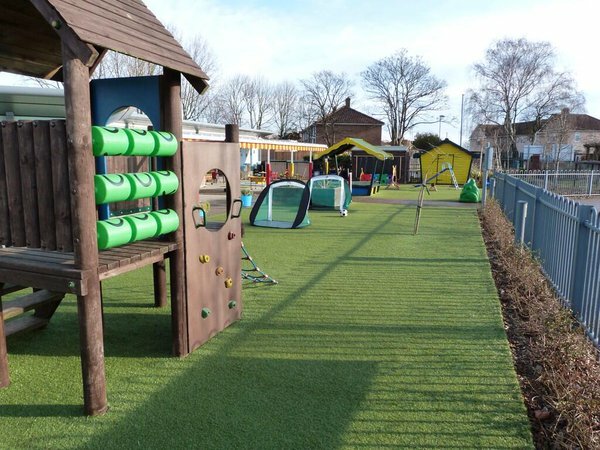 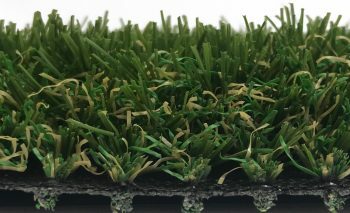 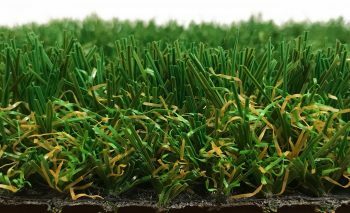 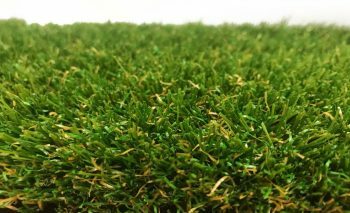 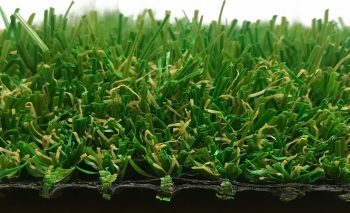 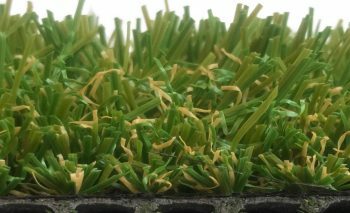 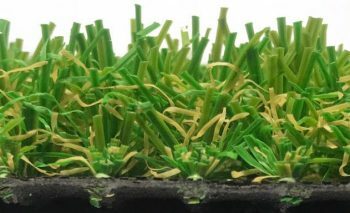 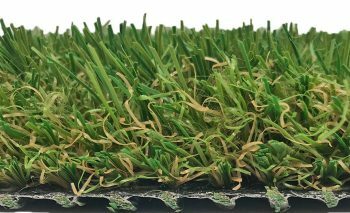 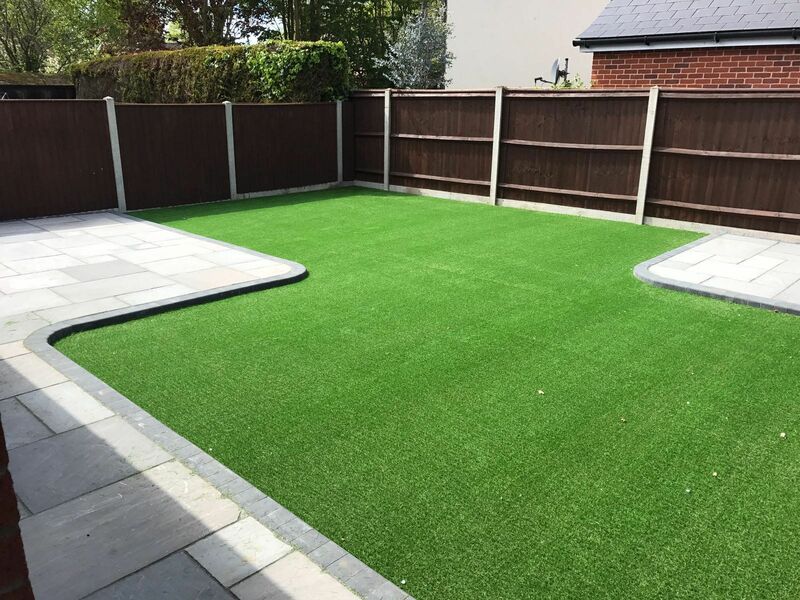 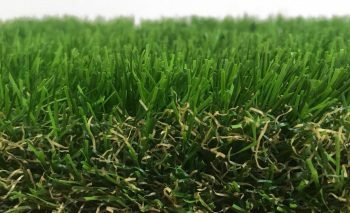 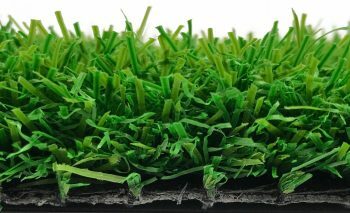 Whether you are looking for a hard wearing replica artificial grass for sport pitches and schools or a beautiful looking artificial lawn for domestic gardens. 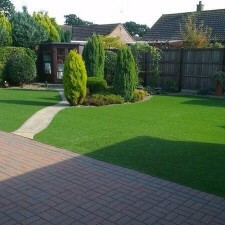 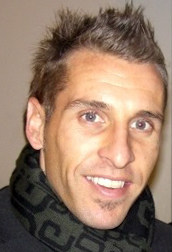 The most established and reputable artificial grass installers in East Anglia. 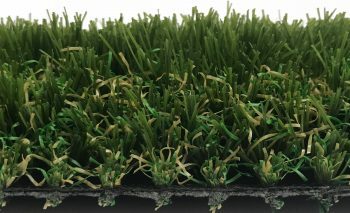 The best value with the largest selection. 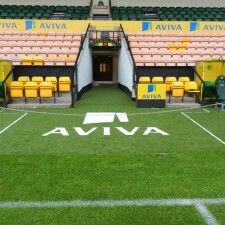 Trusted by Norwich City FC and many schools throughout the area. 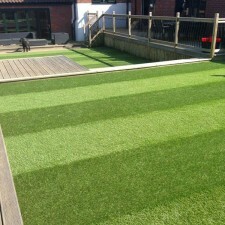 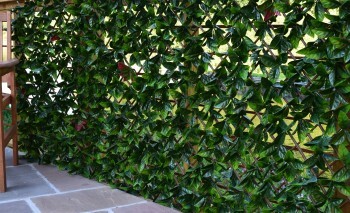 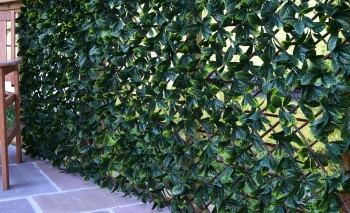 We are one of the only artificial grass installation companies to have a showroom and show garden. 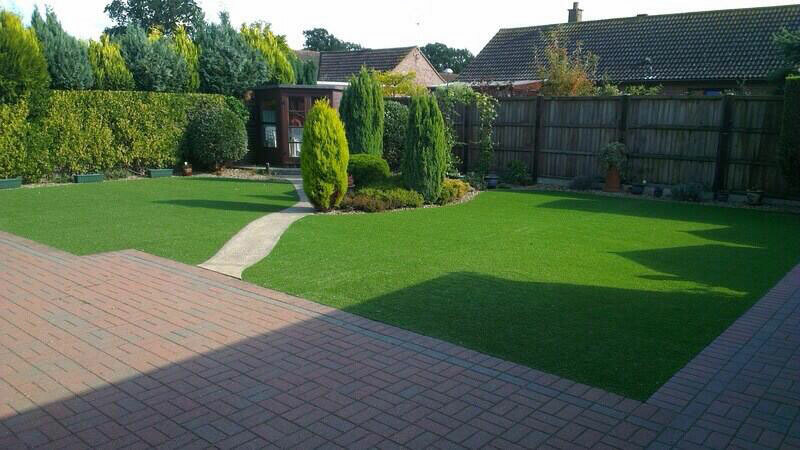 We are not a mobile business, giving you piece of mind if you ever get a problem.